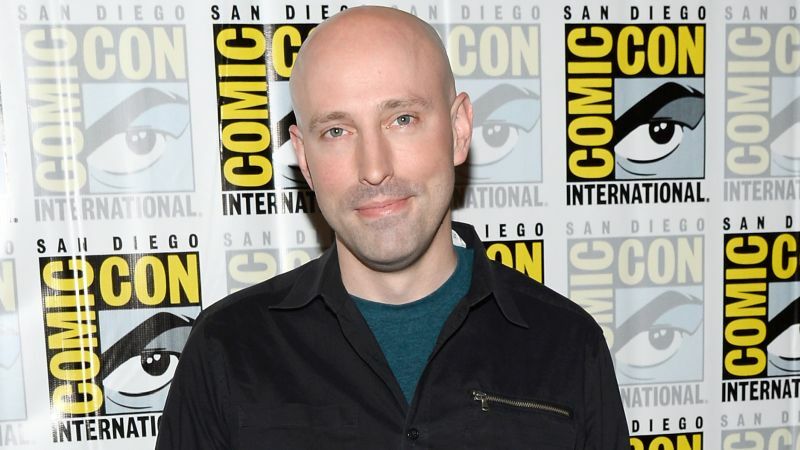 Comic book writer and television showrunner Brian K. Vaughan, known for creating the Marvel comic Runaways among others, has inked a multi-year overall deal with Legendary Entertainment. Vaughan’s first deal with any studio will see him creating new and original projects for the blockbuster studio while also adapting his long collection of comic books, which includes hits such as Y: The Last Man from Vertigo, which is currently being developed by FX, Ex Machina from DC Comics’ Wildstorm imprint and Paper Girls from Image Comics. His projects for Legendary will develop across TV and film platforms, amongst others. In addition to his work in the comic book field, Vaughan has worked behind the scenes on the hit ABC series Lost, having written nine episodes over three years of the show, and the CBS adaptation of the Stephen King novel Under the Dome, on which he was an executive producer and showrunner on for the first season and exiting shortly before the second season due to personal reasons. “Legendary was instrumental in helping to revolutionize the way the world thought of ‘comic-book movies,’ so it’s a tremendous honor to work with them on adaptations of some of my and my talented collaborators’ past and current comics, and I’m looking forward to hopefully creating a few wholly original stories with them, as well,” Vaughan said. His characters, the Runaways, got their own series on Hulu in 2017, which premiered to rave reviews from critics and audiences alike and has a second season set to debut on December 21, while his Marvel character Father Lantom was also used in the first season of the Netflix Marvel Cinematic Universe kickstarter, Daredevil, and was hired by Fox in February 2018 to script a solo Silver Surfer movie.